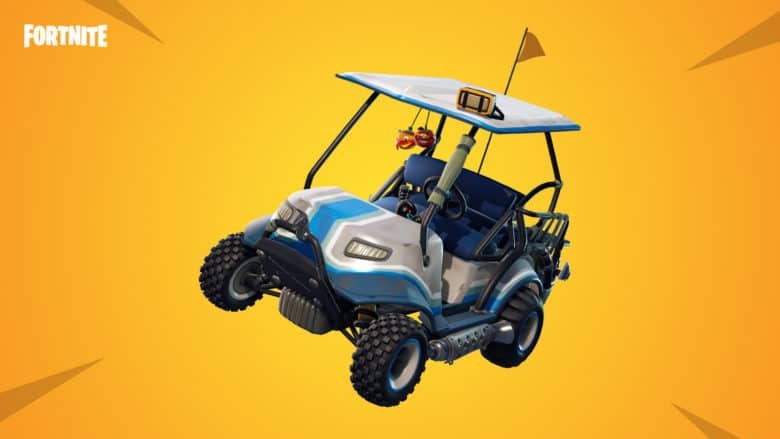 Will we be using the ATK for week six challenges? If you’ve already completed your Fortnite challenges for season five, week five, you’re probably itching to find out what Epic Games has in store for us in week six. Thanks to a recent leak, now you know. Many of this week’s challenges will be variations of previous tasks. But there are a couple of intriguing new additions. Fortnite’s weekly challenges are a great way to rank up your Battle Pass. With 50 Battle Stars up for grabs, you can quickly climb five tiers and collect some awesome rewards. They also give you some funs things to do during your Battle Royale matches. In season five, however, a Battle Pass isn’t a requirement; three of the seven weekly challenges are available for free. Here’s what you can expect for week six. Many of these challenges are variations on those we’ve had before, with different weapons or locations. However, this is the first time we’ve seen challenges incorporating the stone heads — new to Battle Royale in season five — or timed trials. The latter is particularly interesting because we don’t yet know what that will entail. If I had to guess, I would say it has something to do with having to drive an all-terrain kart around a short course within a certain time. These challenges will be live in Battle Royale from Thursday, August 16. In the meantime, we have tomorrow’s content update to look forward to. And if you haven’t already completed all the challenges for previous weeks, our guides below can help.